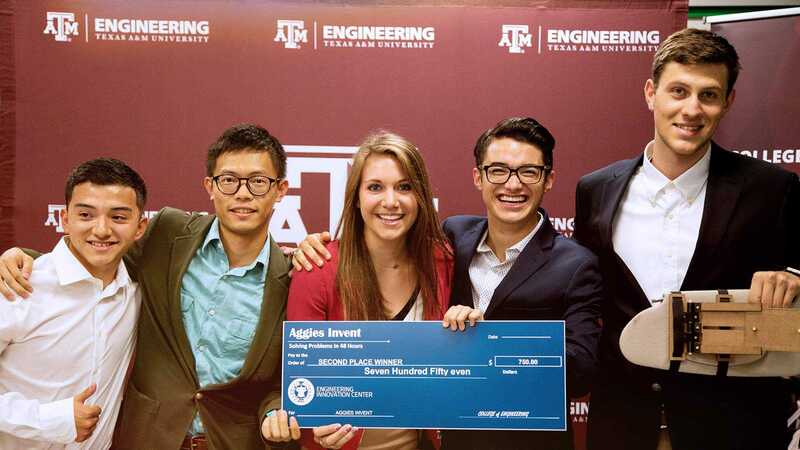 Engineering has been part of Texas A&M University since the university opened in 1876 as the Agricultural and Mechanical College of Texas. 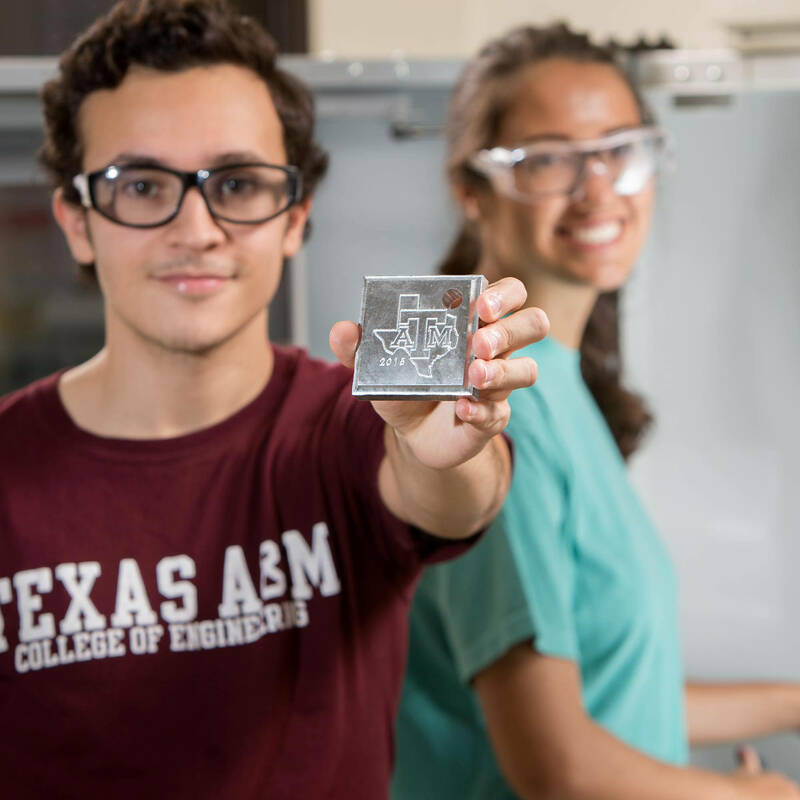 Today, the College of Engineering is the largest college on the College Station campU.S..
Our college is consistently ranked among the nation's top public programs. We also rank among the top universities in the number of National Merit Scholars, nationally recognized faculty and funded research. Our students, faculty and alumni are making a difference worldwide through innovation and service. 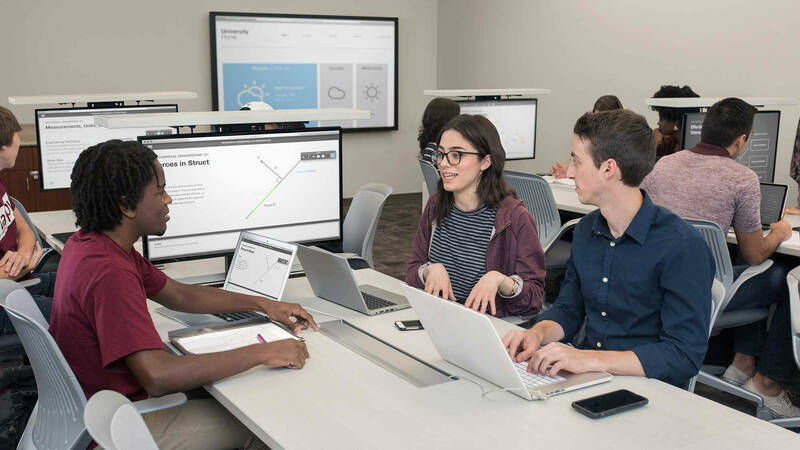 Technologies developed through our research programs are shaping our world, and our education extends far beyond the classroom, engaging indU.S.try partners and practitioners to create real-world opportunities for our students. The 25 by 25 initiative began in 2013 in response to the national call for more engineering graduates. The guiding principles are to transform the educational experience, increase access to engineering education, and deliver affordable engineering education. 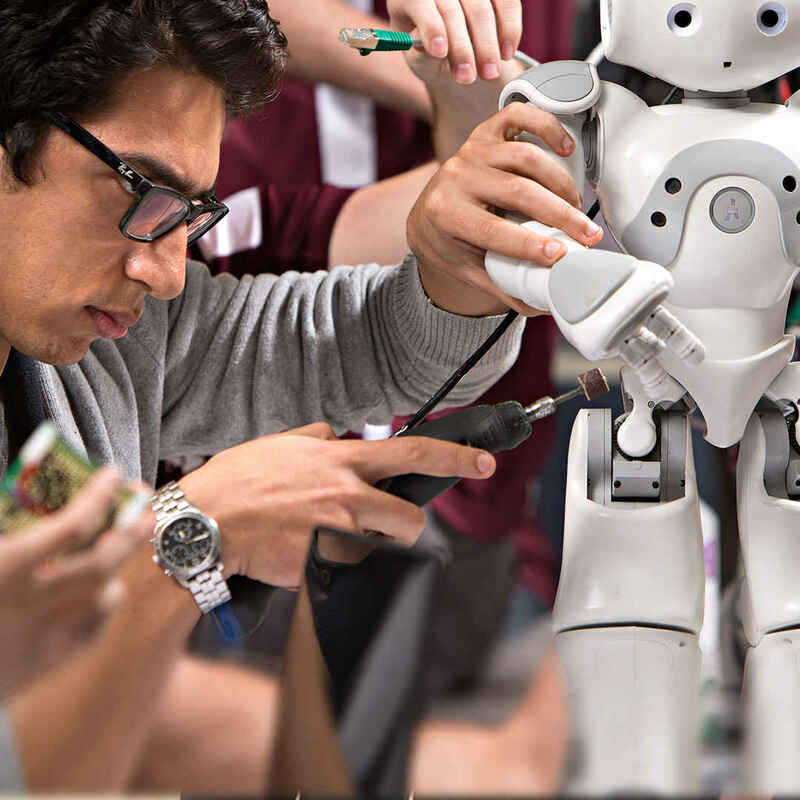 Come meet the people, visit the facilities, and see for yourself what sets Texas A&M University's College of Engineering apart. The Texas A&M Visitor Center can help you schedule a visit, provide directions, and assist you with campU.S. maps and parking information. 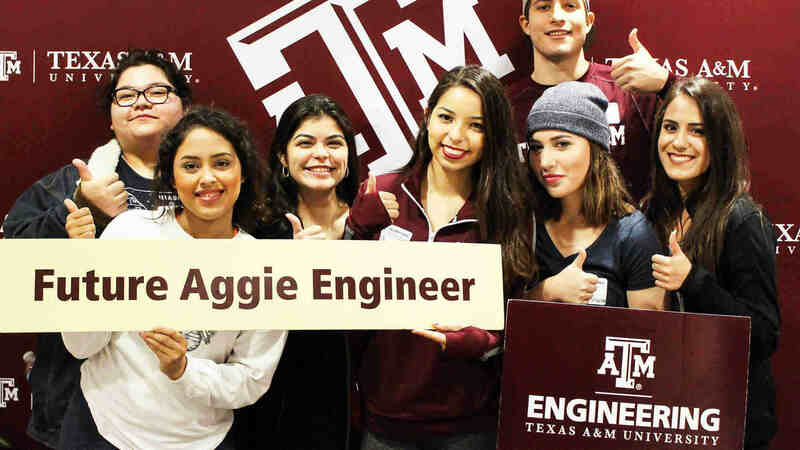 The mission of the College of Engineering is to serve Texas, the nation and the global community by providing engineering graduates who are well-founded in engineering fundamentals, instilled with the highest standards of professional and ethical behavior, and prepared to meet the complex technical challenges of society. 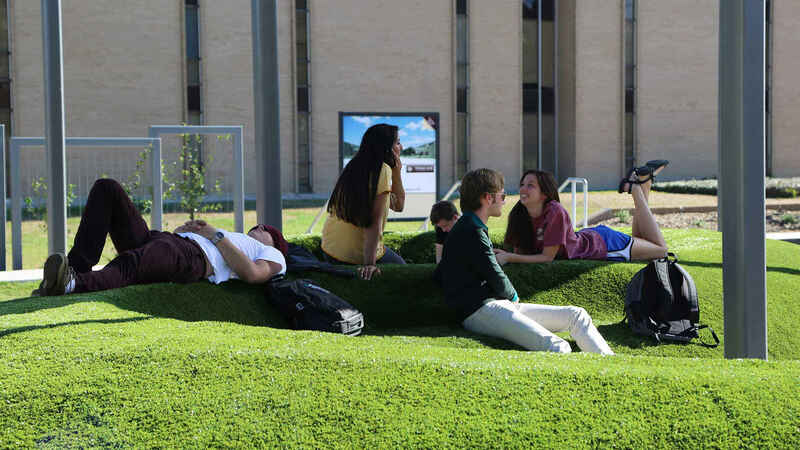 Ensuring an academic environment favorable for achieving the highest levels of academic and research excellence. Building upon our traditional partnerships with indU.S.try, engineering practitioners and former students, to enhance our impact on the profession of engineering. Encouraging excellence, innovation and cross-disciplinary initiatives in education and research. Providing national and international leadership in undergraduate and graduate engineering education. Becoming the engineering college of choice for the increasingly diverse Residentry of the state. Encouraging and supporting opportunities for our students to grow beyond their chosen disciplines. These include ethics courses, leadership programs, study abroad programs and research.